In this video Jeremy Scahill speaks with Amy Goodman on “Democracy Now! ” about the military & foreign policies of Hillary Clinton and Bernie Sanders. Facts are surfaced which are seldom, if at all, heard in the mainstream corporate media. 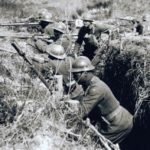 What positions did both candidates take when it came to past decisions pretaining to war? Were both candidates involved in regime change in foreign countries? These questions and many more are addressed by Jeremy Scahill in this video by Democracy Now! 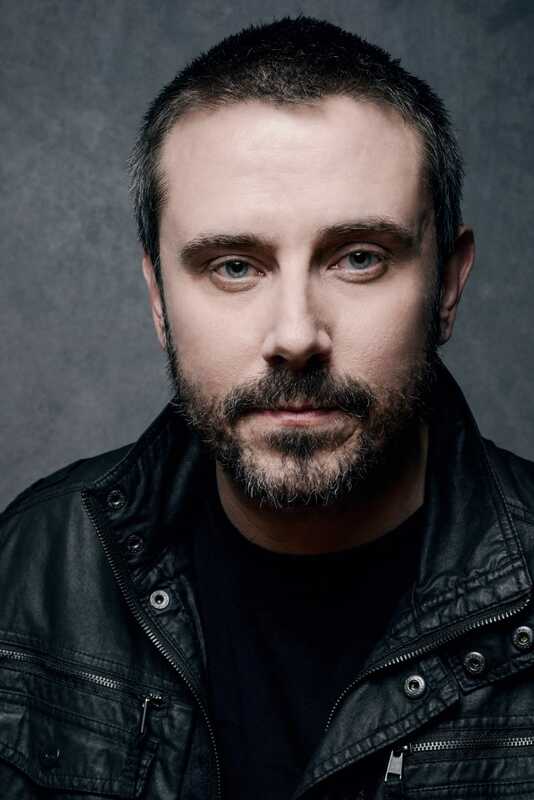 Jeremy Scahill is one of three founding members of “The Intercept“. He is an investigative journalist, war correspondent and author of the international bestsellers “Dirty Wars: The World is a Battlefield” and “Blackwater: The Rise of the World’s Most Powerful Mercenary Army“. 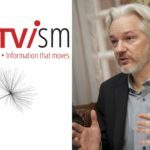 He has reported, amongst others, from the former Yuglosavia, Afghanistan, Iraq, Yemen and Nigeria. Scahill contributed to “The Nation” and “Democracy Now!” as a national security correspondent. 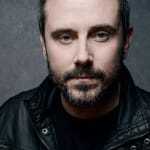 Jeremy Scahill ist well known for his revelations in the “Drone Papers“. His previous works have earned him the highest honours of Journalism as well as several congressional investigations. Projects that depend on your donations! 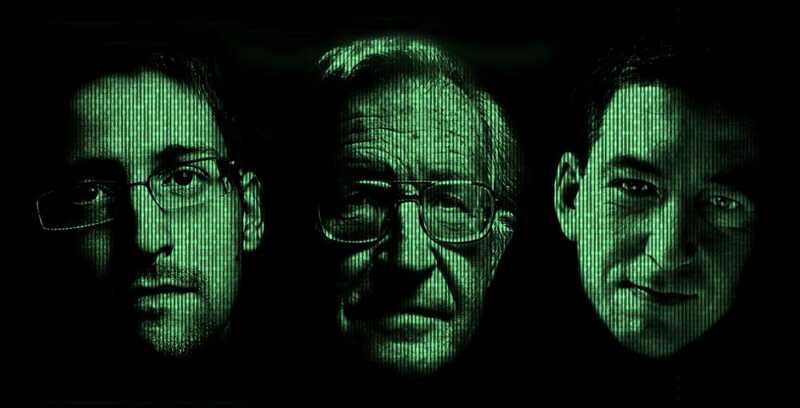 acTVism Munich has attained permission from the University of Arizona to translate an event into multiple languages that hosted Edward Snowden, Glenn Greenwald and Noam Chomsky, who talked about the issue of privacy. This event took place on the 25th of March, 2016, and was organized by the University of Arizona College of Social and Behavioral Sciences. Secondly, acTVism Munich mobilized volunteers in New York to record an event that was organized by the New York Public Library (NYPL) which hosted Yanis Varoufakis and Noam Chomsky. This event took place on the 26th of April, 2016, and focused the discussion, amongst other issues, on the state of democracy in Europe as well as the economic and social problems confronting it. 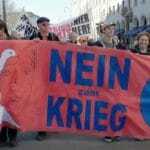 Lastly, acTVism Munich plans to cover the demonstration that will take place on the 11th of June, 2016, against the US-military base in Ramstein, which is known for conduction drone operations worldwide. We are planning on creating a public awareness video in which experts, that have worked extensively against U.S foreign bases such as John Lindsay, Bruce Gagnon, Wilbert van der Zeijden, Joseph Gerson and Noam Chomsky, will talk about the how such bases impact the environment, economy and safety of the communities surrounding them. Unfortunately, acTVism Munich has very limited financial resources and requires your immediate support to materialize these projects. From transportation, lodging, food, production, translation, and other costs, given our capacities, it will be a very difficult task for us to execute as a non-profit and volunteer-based organization. These projects depend only on you – please support us today by donating via PayPal or Bank transfer by clicking here!